Looks like Android Oreo is not turning out to be a pleasant experience for Nexus/Pixel owners. We recently reported about random reboot issue and today another issue has been brought to light, thanks to Reddit. Many Pixel and Nexus users have taken to Reddit to express their agony over dysfunctional Clock app on their device. The Clock app is not working properly, leading to alarms not going off in time. Some users even complained of being late to work because of the issue. 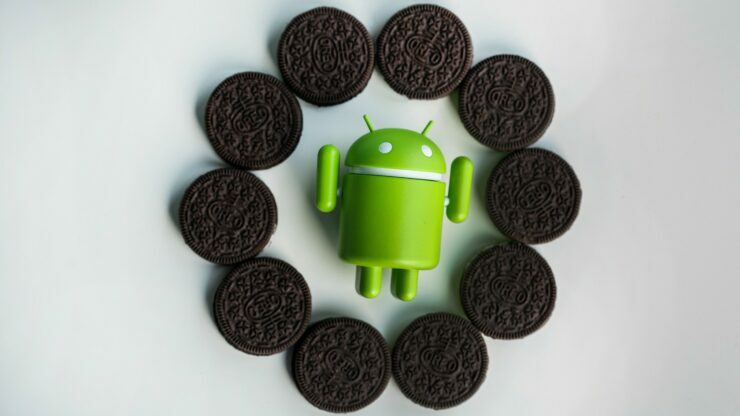 The issue arose after these users updated their phone to Android 8.0 Oreo. Pixel’s alarm clock has been inconsistent with alarms going off an hour ahead than the stipulated time. There are many reviews on the Clock app’s Play Store listing complaining about the same issue. Most of these reviews (around 20) state the same issue that has surfaced after updating to Oreo. Due to the issue, many users got late to their work, which is definitely not a small matter. I have the Google pixel XL and this alarm stopped going off after getting update 8.0 (or Oreo). I have been late to work three times now because my alarm isn’t going off. I’ve woken up to my alarm without fail for 6 years straight and when I can set a separate alarm I set it for a minute before this one so that I wake up before this one goes off and this alarm is really not going off. This is a major problem since I have two jobs and can’t oversleep. Before the update this was a great alarm though. Please fix it. Well, we haven’t faced such issue on our Pixel unit after updating to Oreo, but the issue seems quite widespread if you go by Play Store reviews and posts on Reddit. For now, there is no fix for the issue, so Pixel/Nexus users on Oreo got to rely on Google to send out an update to fix it. Until the fix arrives, maybe you can download a third-party alarm app to get around your day.